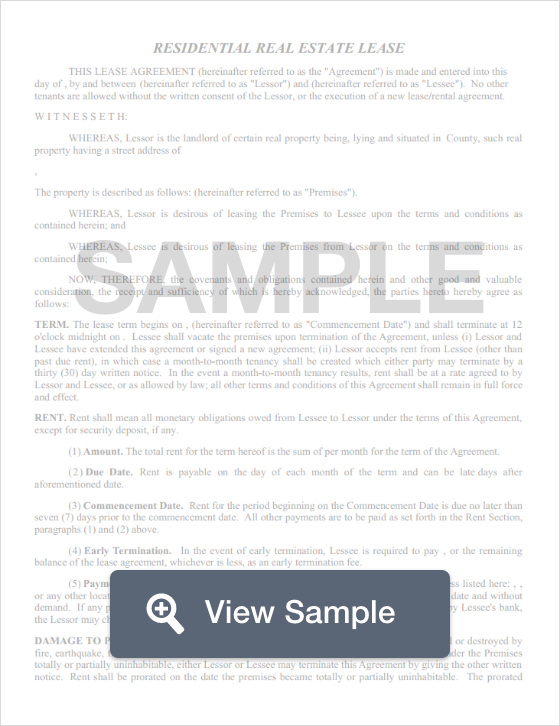 Create a Vermont Lease Agreement with our attorney-drafted template! A Vermont lease agreement is a written contract between a landlord and a tenant. Under the terms of the contract, the landlord agrees to allow the tenant to use the property for a certain amount of time listed in the lease. In exchange, the tenant agrees to pay a certain amount of money each month for the term of the lease. 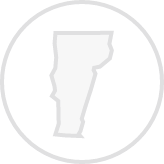 All Vermont lease agreements must comply with the state’s landlord-tenant laws. The most commonly used Vermont lease agreements are the standard annual residential lease, a month-to-month lease, a lease with an option to buy, a roommate agreement, a sublease agreement, and a commercial lease. The tenant and the landlord must sign and date the lease for it to be effective. What Disclosures Must Be Made in Vermont Lease Agreements? Under federal law, a lead based paint disclosure must be given if the residential unit was built before 1978. The landlord must give the tenant 48 hours of notice before entering the property and may only enter the property between 9:00 am and 9:00 pm. There is no law that limits the amount that a landlord may charge as a security deposit. The landlord must return the security deposit no more than 14 days after the tenant has vacated or abandoned the property. If the residence is seasonal, the landlord has 60 days to return the deposit. Create a free Vermont Lease Agreement in minutes with our professional document builder.